Do you want to transform your house? 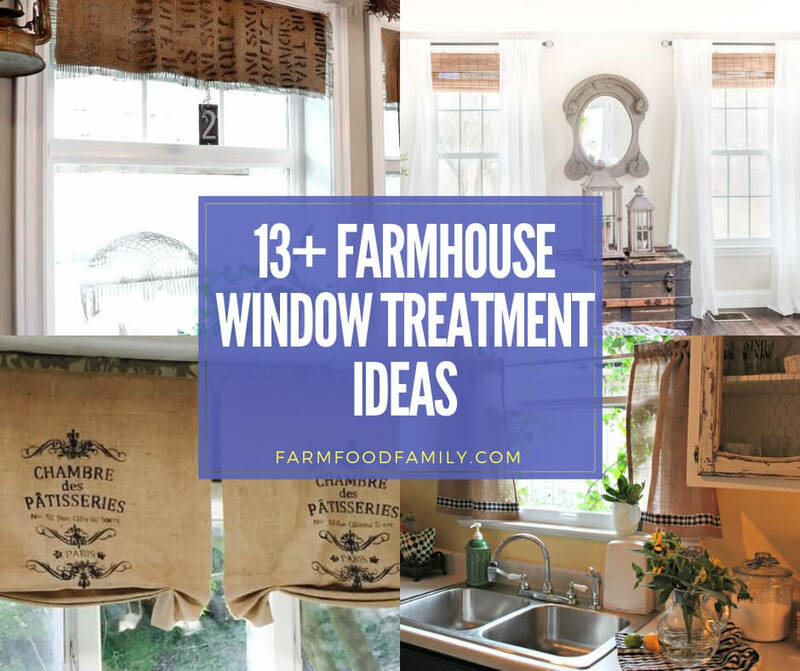 Try these 13 awesome farmhouse window treatment ideas in your house. This will add old-fashioned charm into your home.